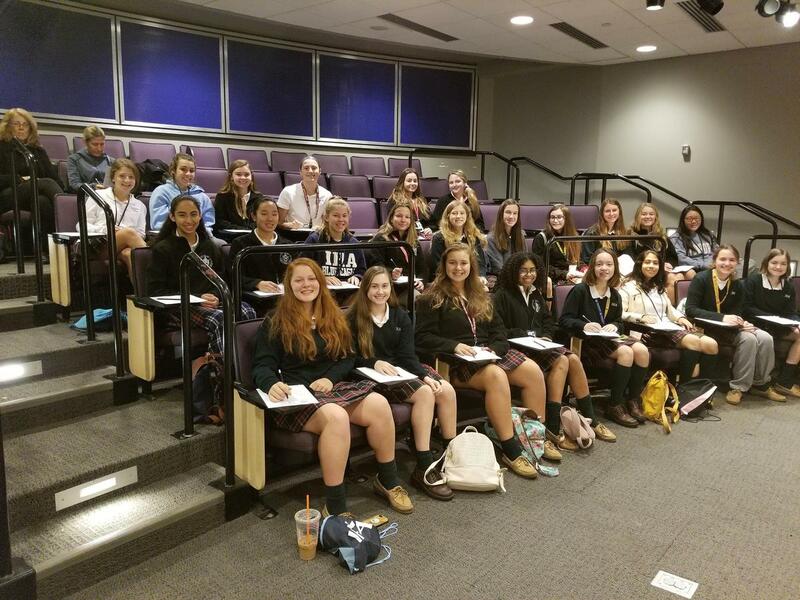 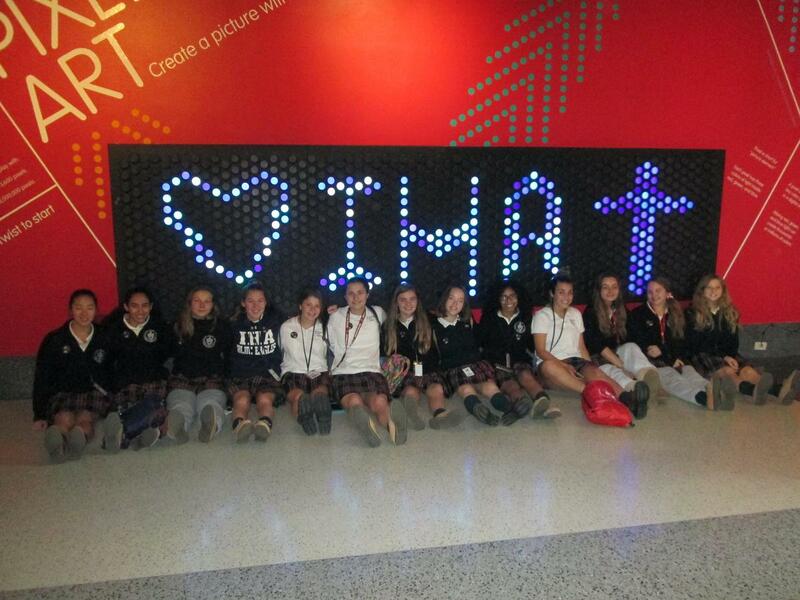 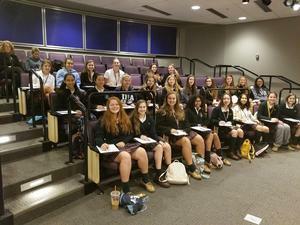 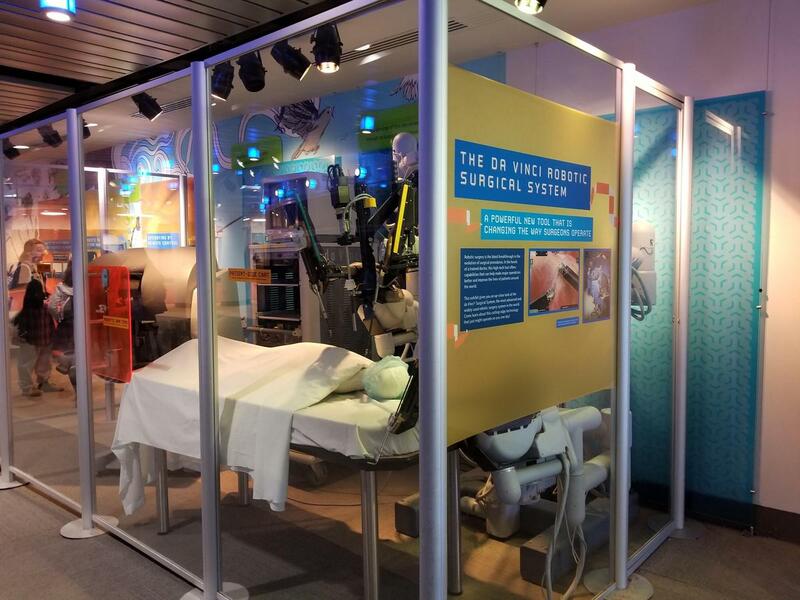 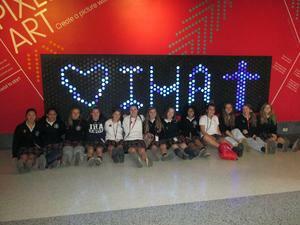 Twenty-four freshman St. Brigid Society students visited Liberty Science Center to attend the “Live from Robotic Surgery” program on October 17, 2018. 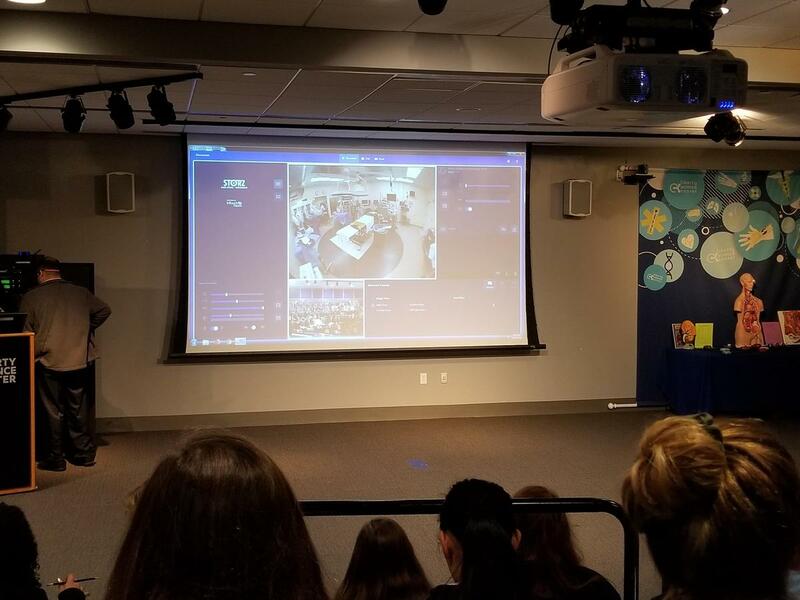 Our students watched a live-streamed video of a doctor using the da Vinci Robotic Surgery System to remove a tumor from a kidney. 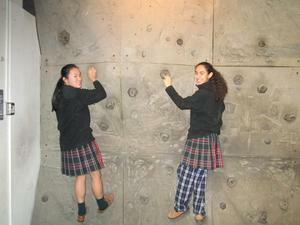 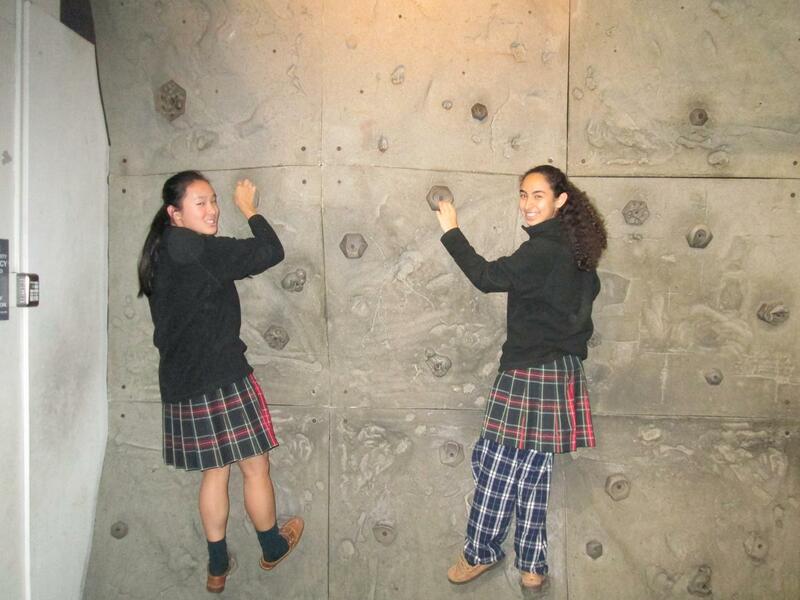 They were then able to explore the other exhibits at Liberty Science Center.